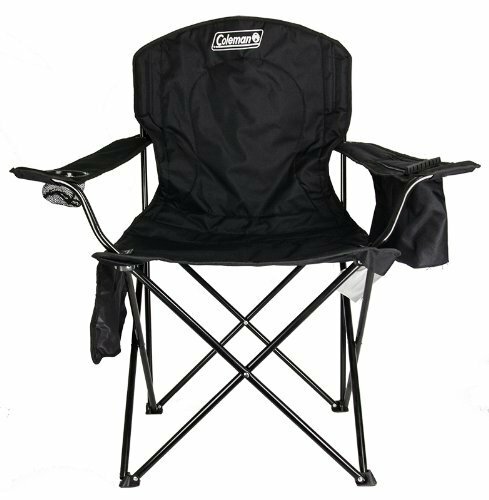 This highly rated Coleman camping chair has over 4,000 reviews and is on sale for just $19 on Amazon! This price is in black only. Other colors are $28.